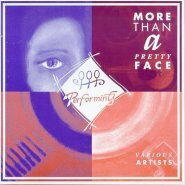 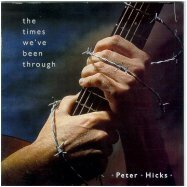 On the 1994 various artists CD "More Than A Pretty Face." 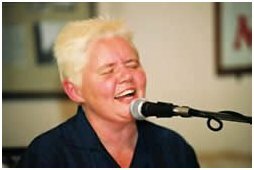 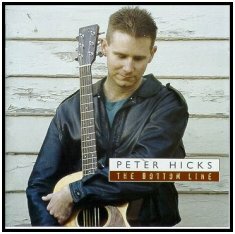 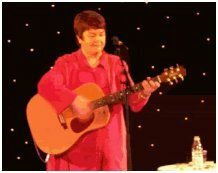 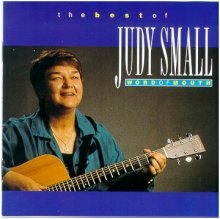 In 2002 she formed a new group, The Standard Deviations, and can be heard on the CD, "Belle Curve." 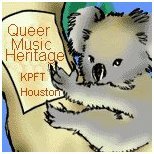 Click to get to their site. 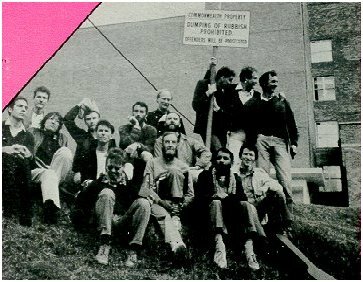 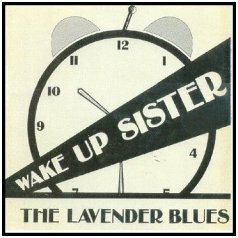 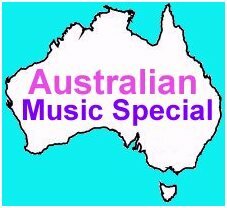 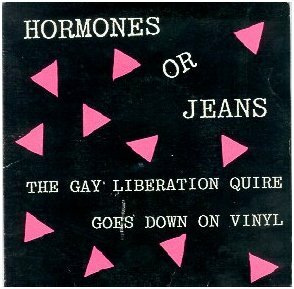 The Lavender Blues LP was the first openly gay/lesbian LP in Australia, 1978. 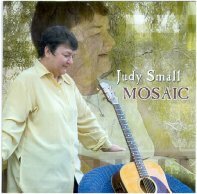 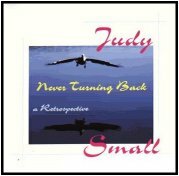 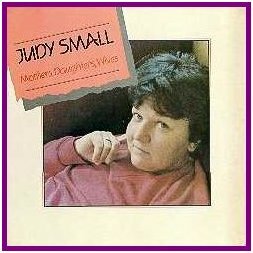 Judy Small has been called one of Australia's treasures. 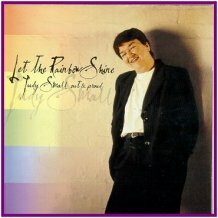 The music for this show came from her latest release, the totally Out "Let The Rainbow Shine," from 1999.